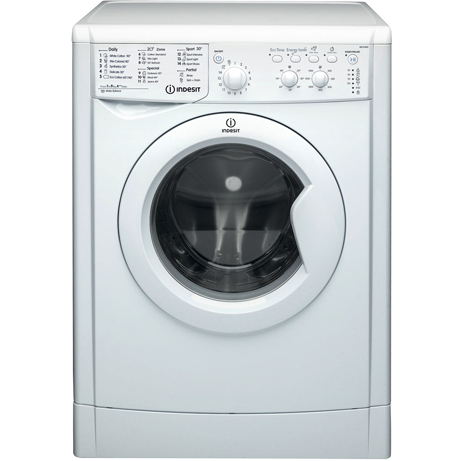 This Indesit freestanding front loading Washing Machine features a spacious 9kg capacity. Combing the larger load capacity and the fast, resource-efficient 1400 revolutions per minute spin speed this machine is perfect for the medium-large family requirements. 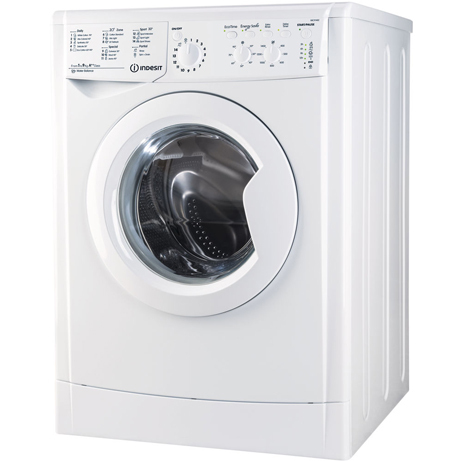 Finished in a high quality white colour, this machine will fit seamlessly into your home. Enjoy fresh, clean clothes every time with this 9kg, 1400 spin Indesit Washing Machine.Dedicated wash cyclesWith 16 specialised wash programs to choose from, finding the perfect one to suit your laundry is easy. Use the 20′ Refresh cycle to quickly freshen up clothes that don’t need a full wash – ideal for last minute outfit changes. The selection of sports cycles also clean and look after your leisure wear, from nylon mixes to heavy cottons. There’s even a sports shoe cycle that’ll clean up your muddy trainers in no time at all. 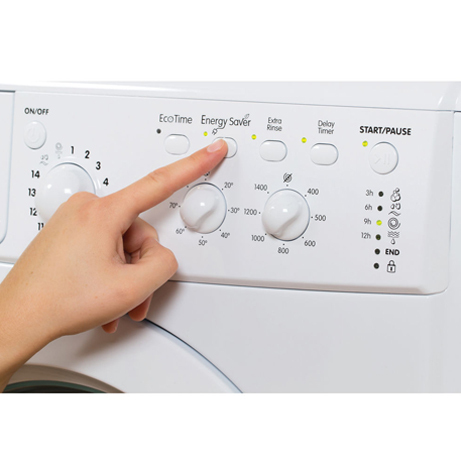 Great for lightly soiled items – push the energy saver button and this machine will automatically lower the temperature and increase the drum action. 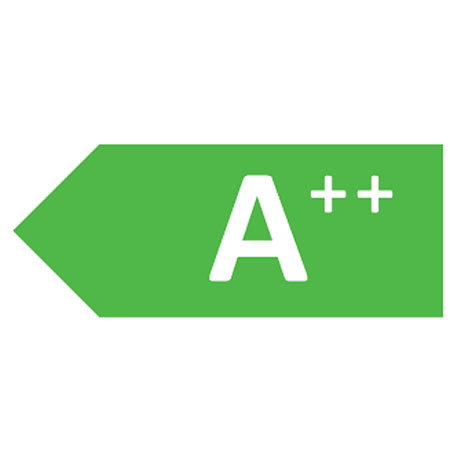 As a result, you can enjoy the same great wash performance while reducing your energy consumption. No matter how big or small the load, the always uses just the right amount of water. Delivering powerful cleaning tailored to your laundry, you can save water, energy and money on your utility bills. 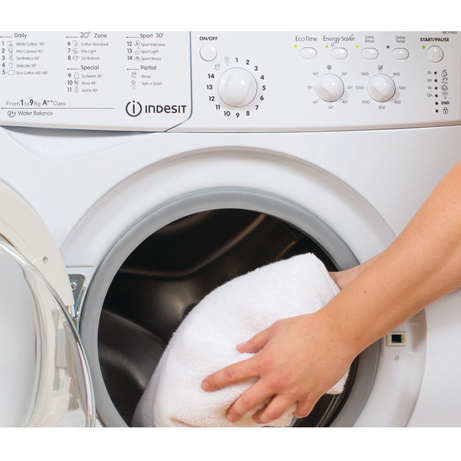 With a great range of programs, handy delay timer and easy to use dial controls, the Indesit Washing Machine is an easy choice for any busy home.